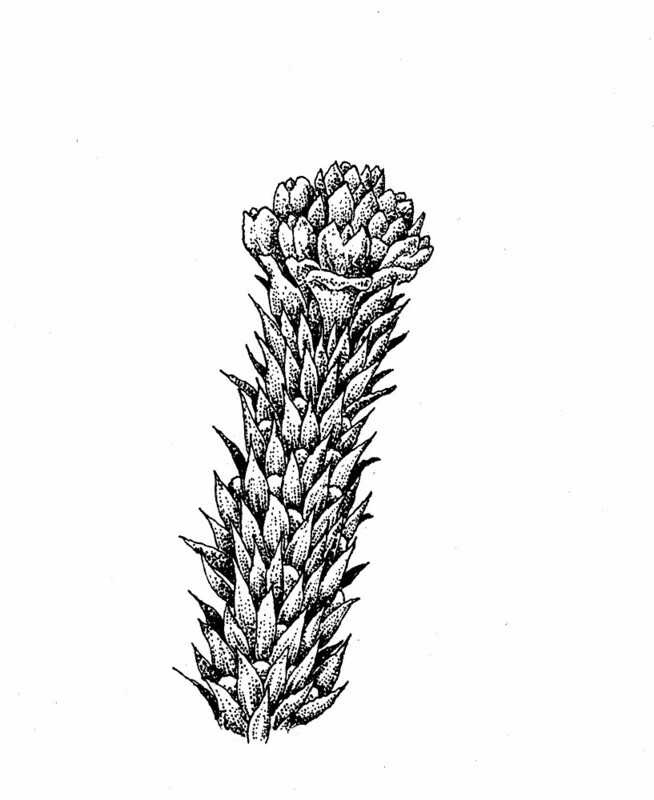 Species in the family Huperziaceae are perennial herbs that grow on soil or on rock. 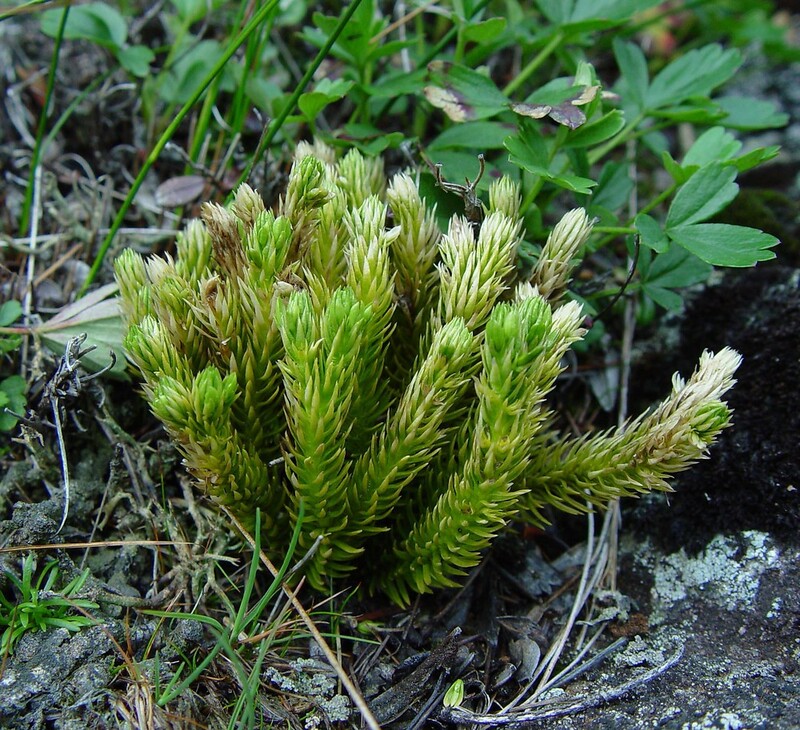 They grow in clumps, not producing creeping, horizontal stems like members of the clubmoss family. 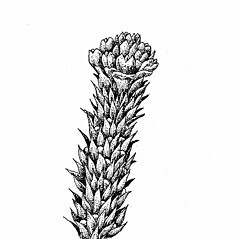 The upright stems are round, are dichotomously branched, and have triangular to oblanceolate leaves. There are small, kidney-shaped, spore-producing structures (sporangia) on the upper side of the fertile leaves, near the base. The spores are all of one size. Small vegetative, dispersible, clonal plantlets called gemmae are also produced. 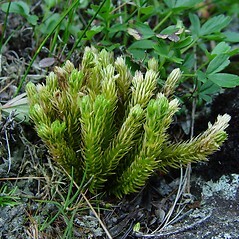 Species in the Huperziaceae were formerly considered to be in the clubmoss family (Lycopodiaceae).